The Museum of Making Music and Friends of San Pasqual Academy are hosting an amazing concert event with Creedence Clearwater Revisited at the legendary Belly Up Tavern on September 25, 2019 to support both organizations. 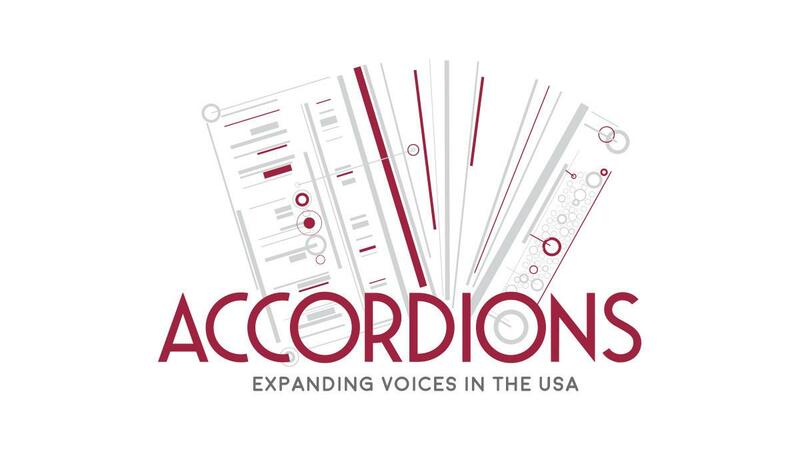 Take a look and listen at the state of the accordion across the country. 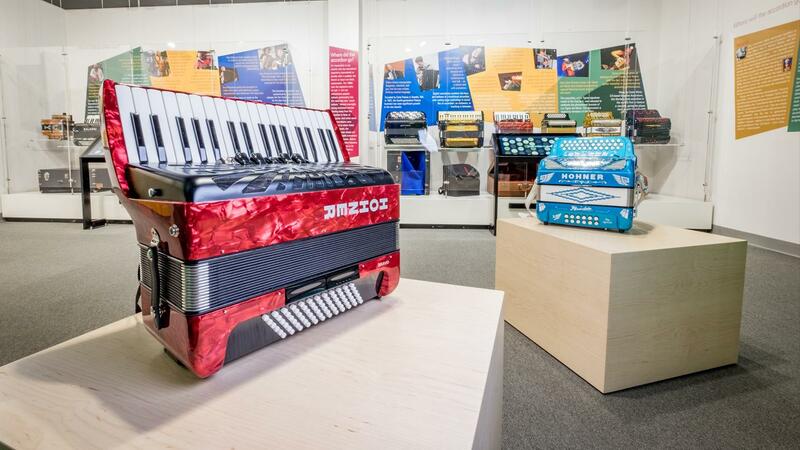 Find out where the accordion could be headed next and play one for yourself! 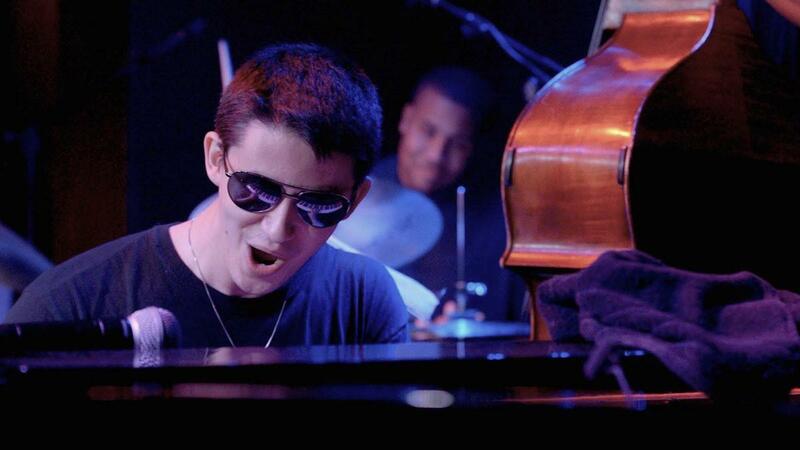 The award-winning film depicts the friendship of music legend and teacher Clark Terry, 89 and Justin Kauflin, a 23-year-old, blind piano prodigy. 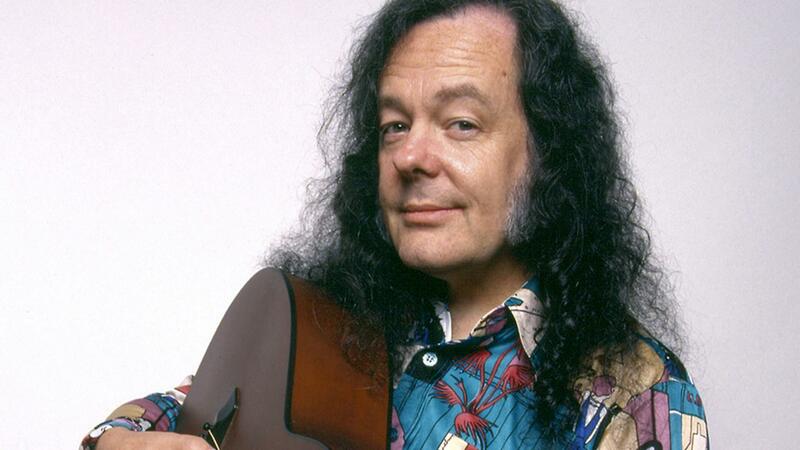 Multi-instrumentalist David Lindley performs music that redefines the word "eclectic." 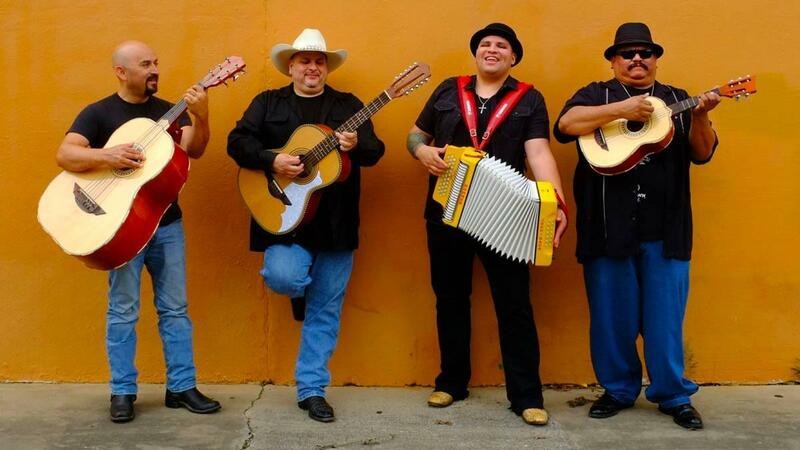 Founded by Max Baca in 1997, the GRAMMY Award-winning Los Texmaniacs combines the traditions of Tejano music with elements of blues, rock, country. Led by punk-rock accordionist Renée de la Prade, the Rebel Lovers play a mix of zydeco, blues, rock, soul, and other styles to make very spicy grooves.